Many of us have discrepancies on our driver’s license, Social Security card and voter registration form. One might contain a middle initial and the other not or one may say Jim while the other says James. That does not mean we are not legally registered voters. 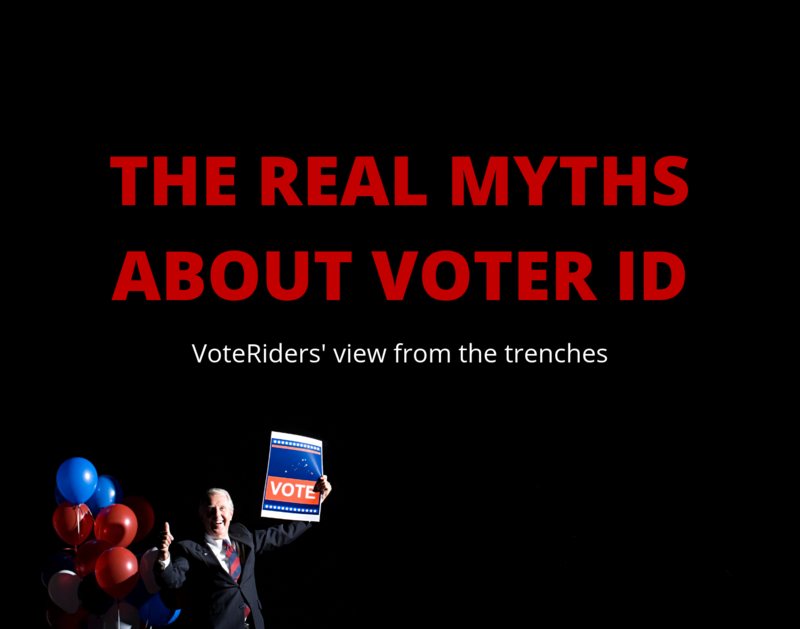 Slight variations do not constitute voter fraud but any barriers placed between the voter and the ballot box could dissuade first-time, inexperienced or tentative voters from casting a ballot. Last year, Georgia’s exact match legislation called into question the right to vote of more than 50,000 registered voters. 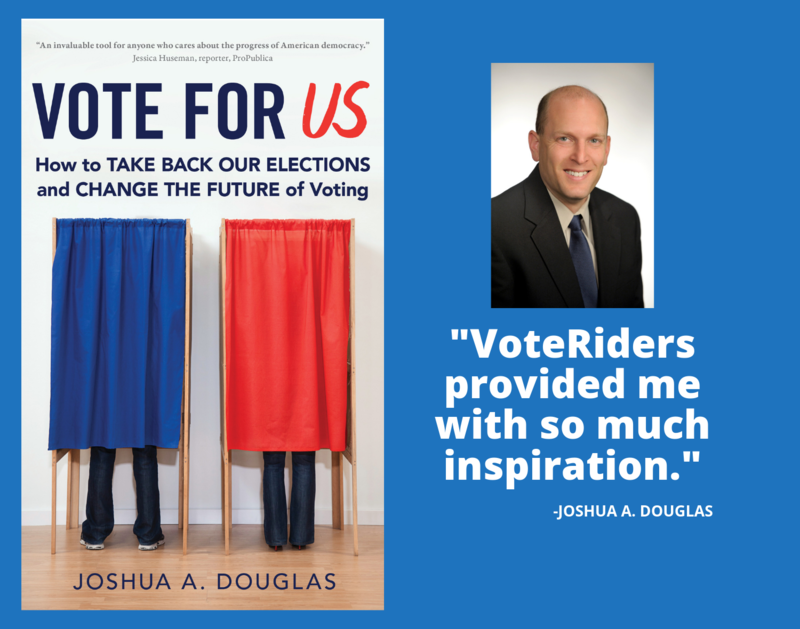 That casts a cloud over the entire election, and whether or not it amounts to voter suppression, it does not incubate an environment that will encourage voter turnout. The question should not be: Does every form of ID and every signature on every form match exactly? The only question that matters: Is this person legally registered to vote?